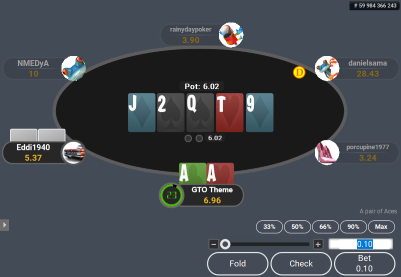 This theme brings the GTO of themes to Winamax. 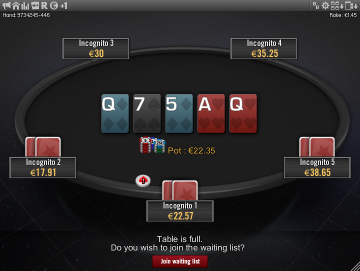 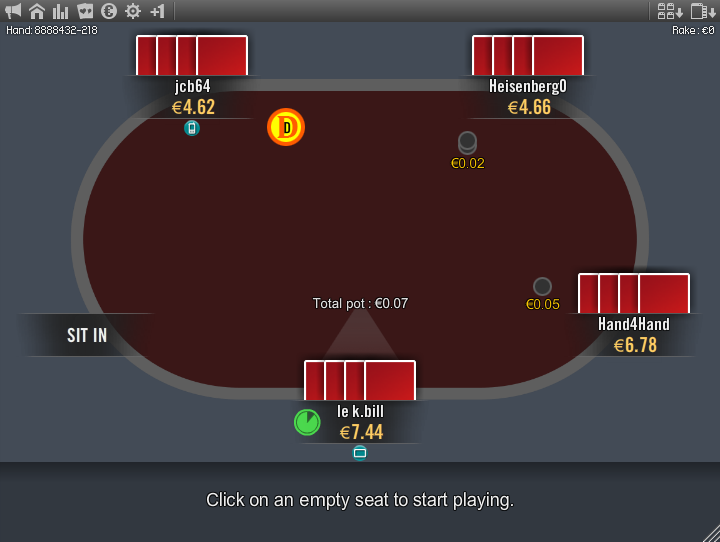 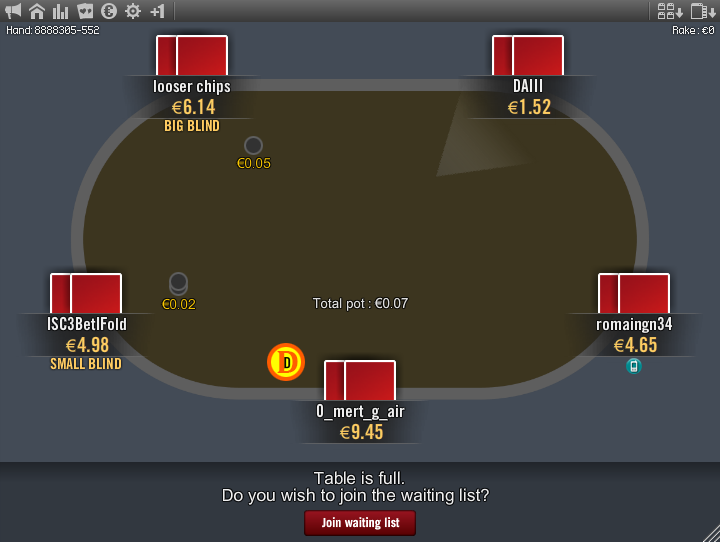 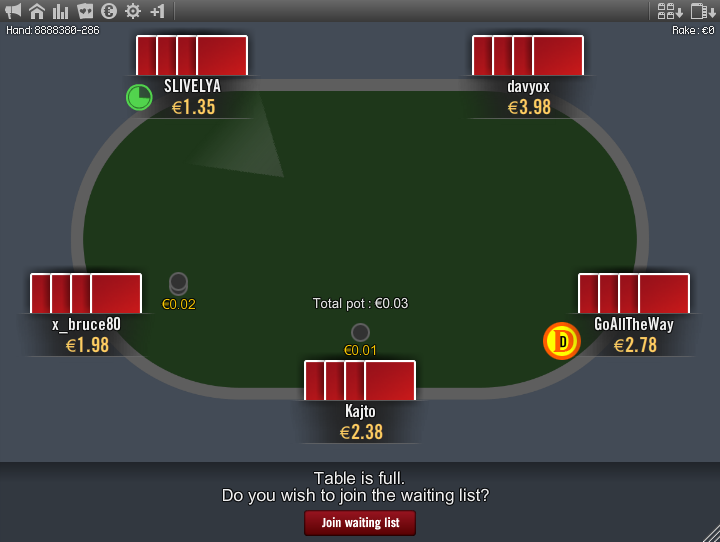 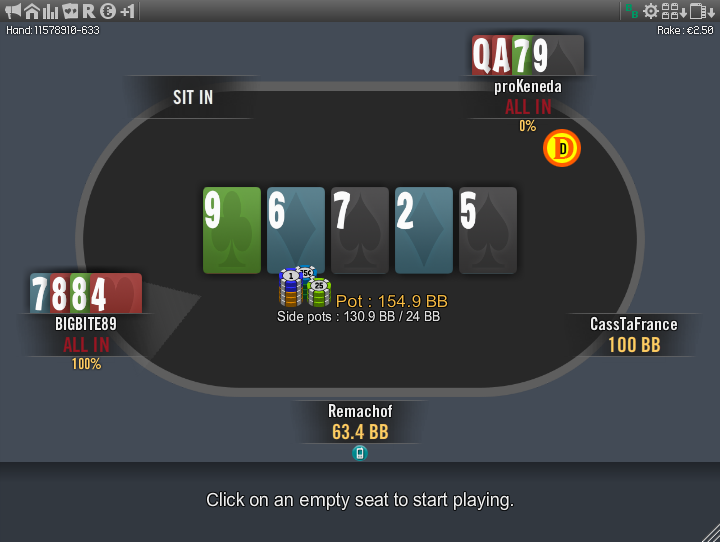 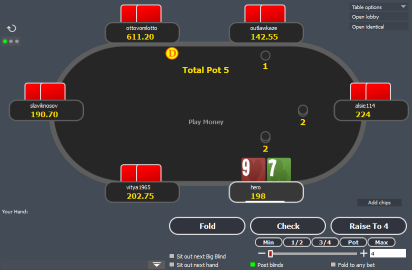 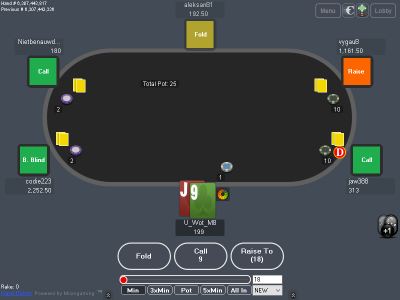 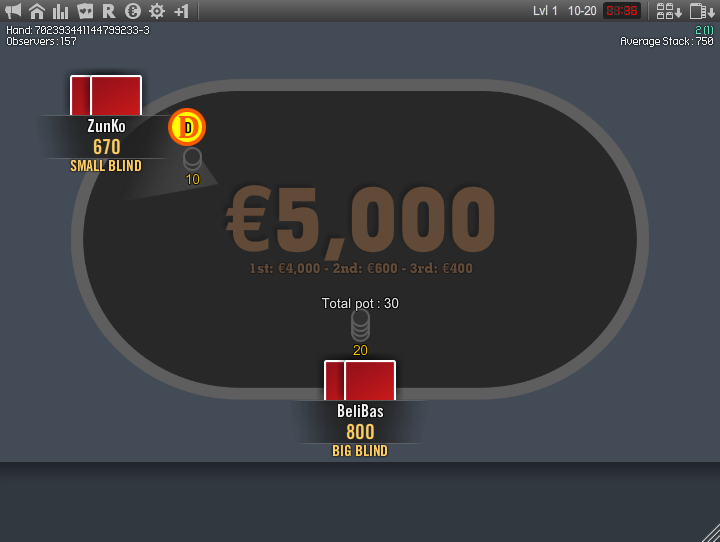 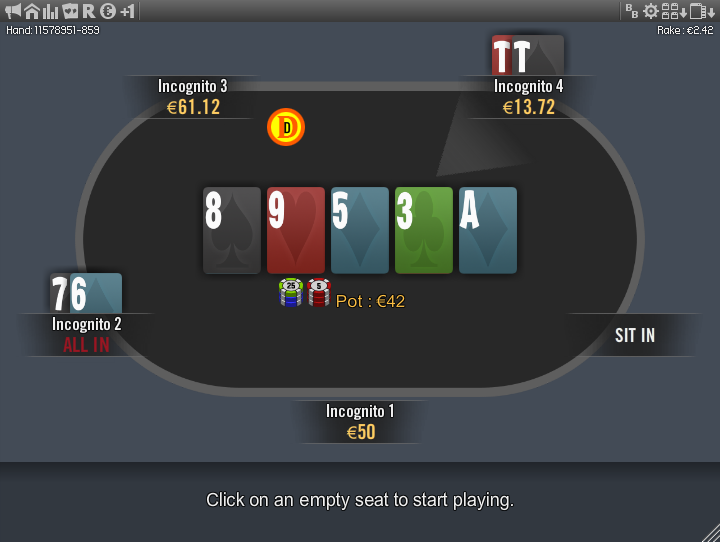 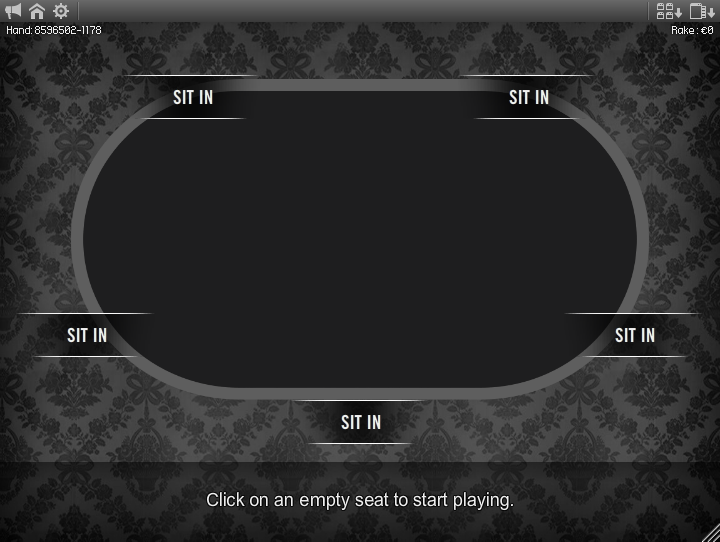 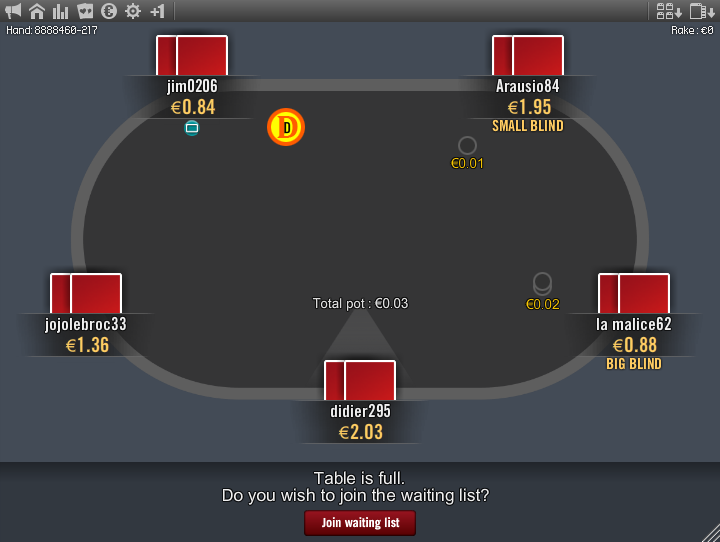 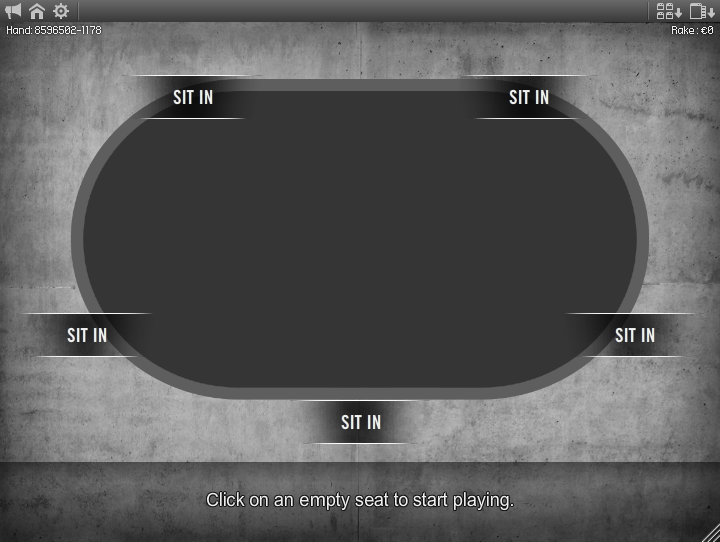 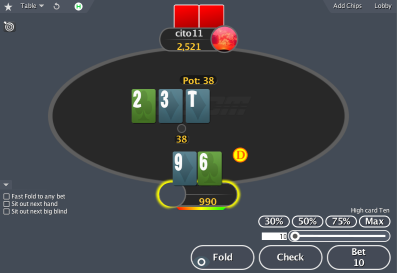 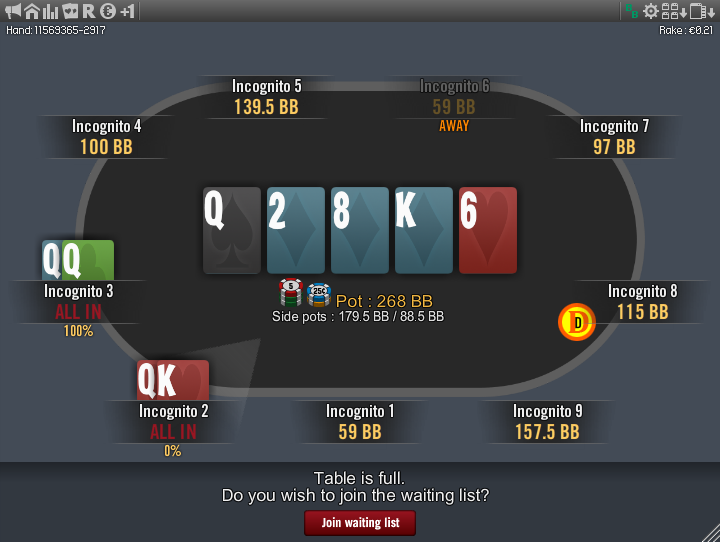 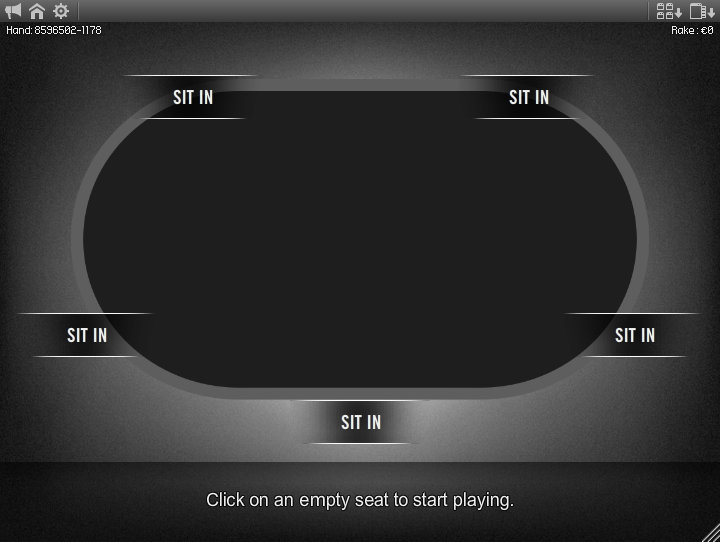 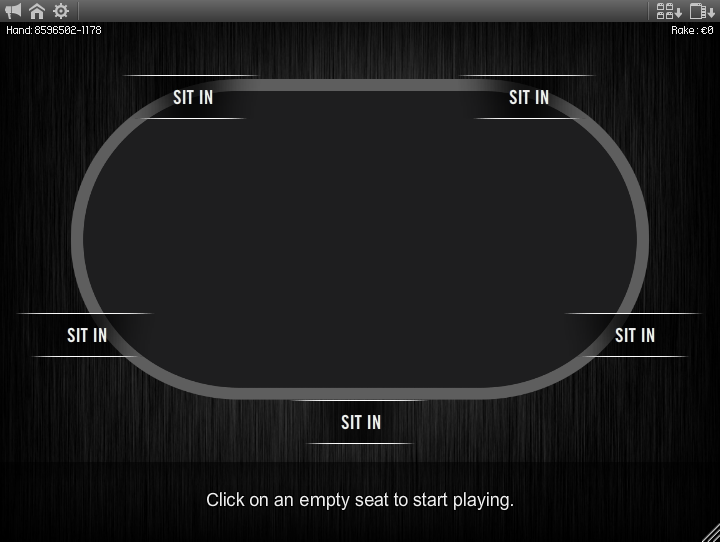 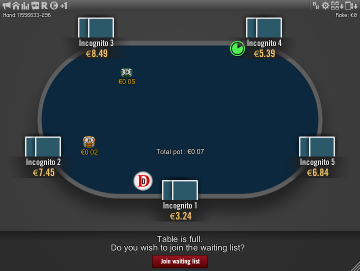 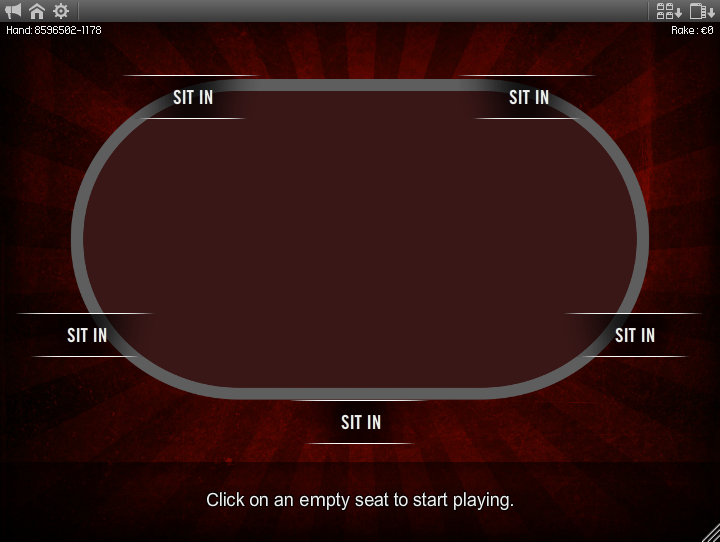 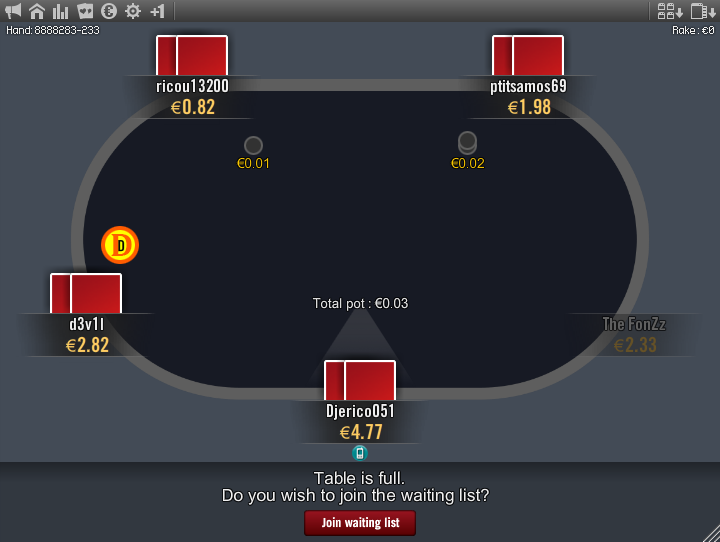 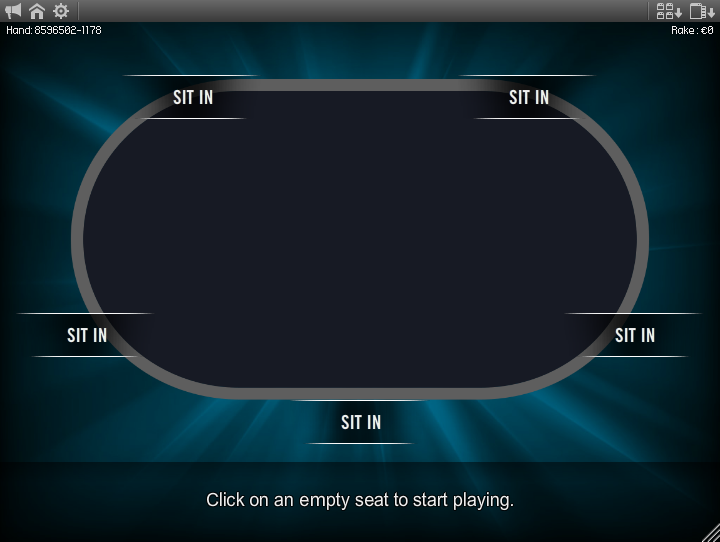 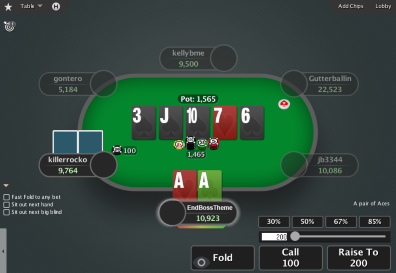 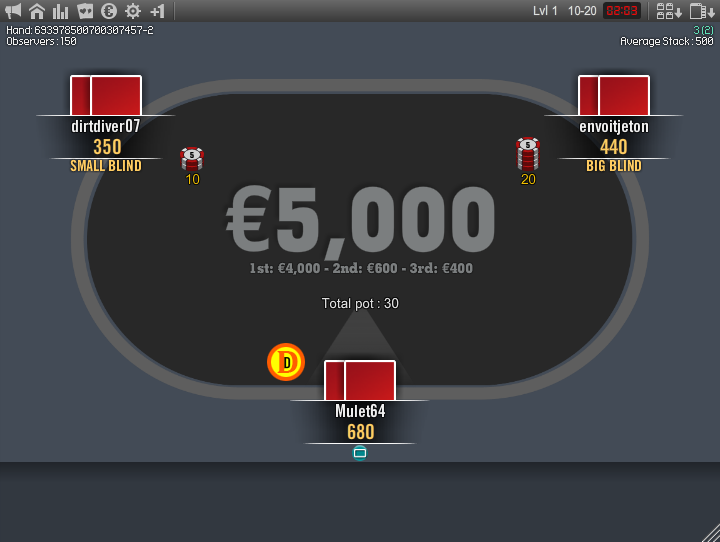 It has cleaner look than the normal winamax tables, so you can play longer sessions without getting tired. 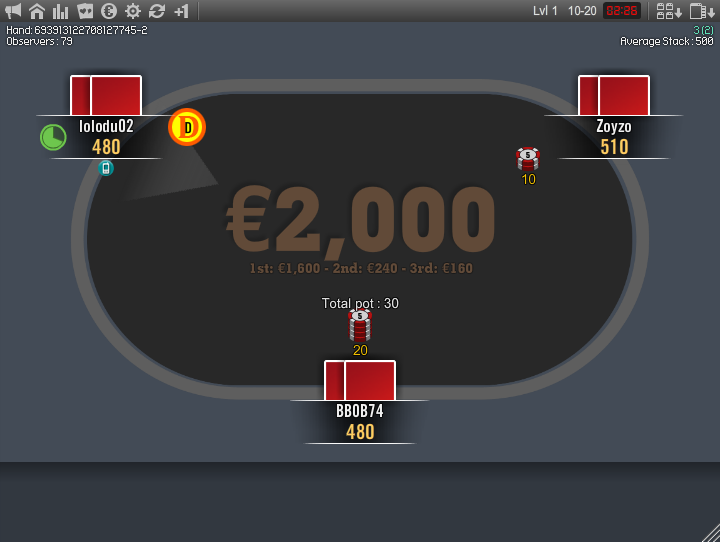 Also the “NLH+2 Cards” cardset is included, which should make it easier to read your hand and the board. 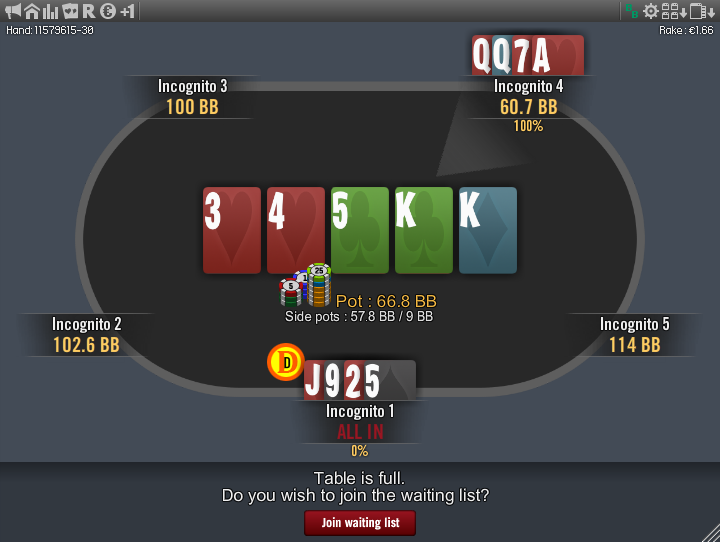 It also has big and bright dealer button, which is especially helpful for those, who use big HUD-s, but comes in handy for everybody. 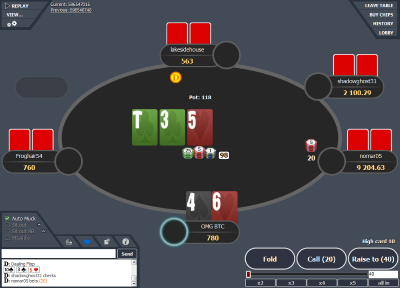 The active player light is made so that it won’t smudge over the whole player pod, but only points towards the player, whose turn it is to act. 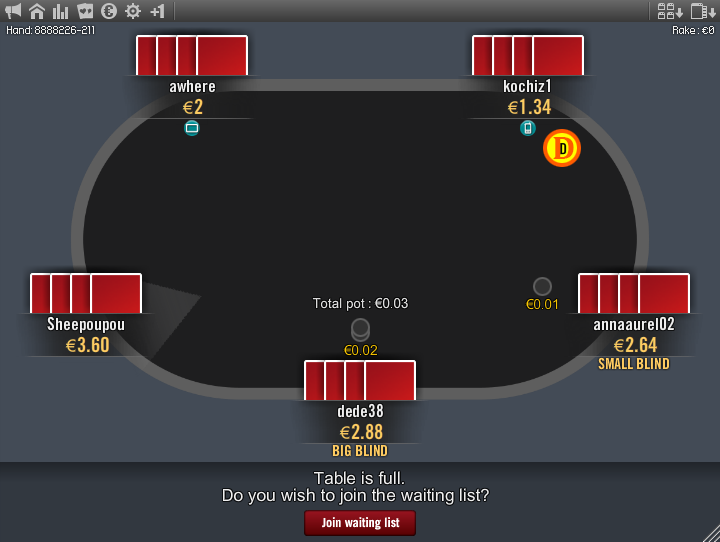 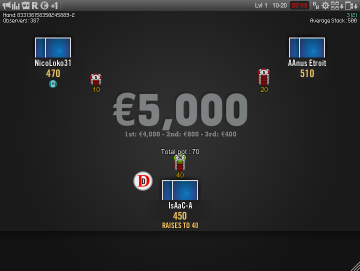 This theme will help you win the max on Winamax!